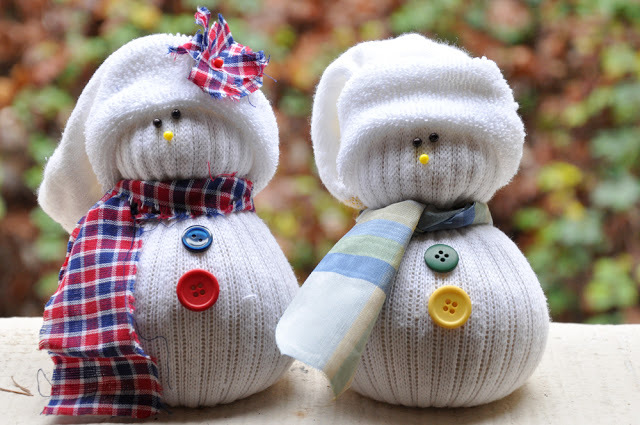 Gotta admit, this craft is really cool, er- cold, er- frosty! 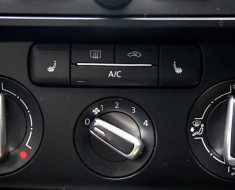 This is the perfect activity to kick start your winter. 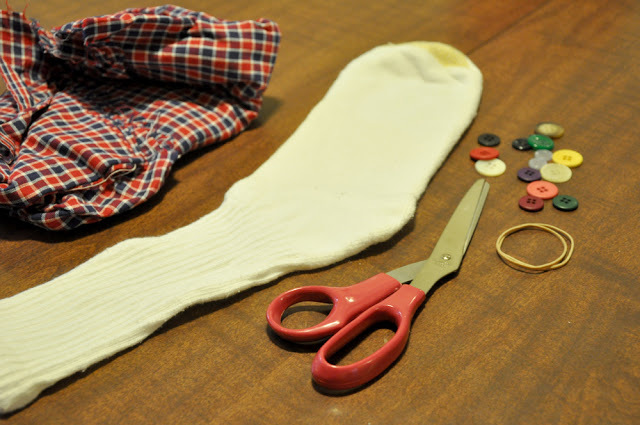 You’ll start off by cutting top of the sock from the foot of it. 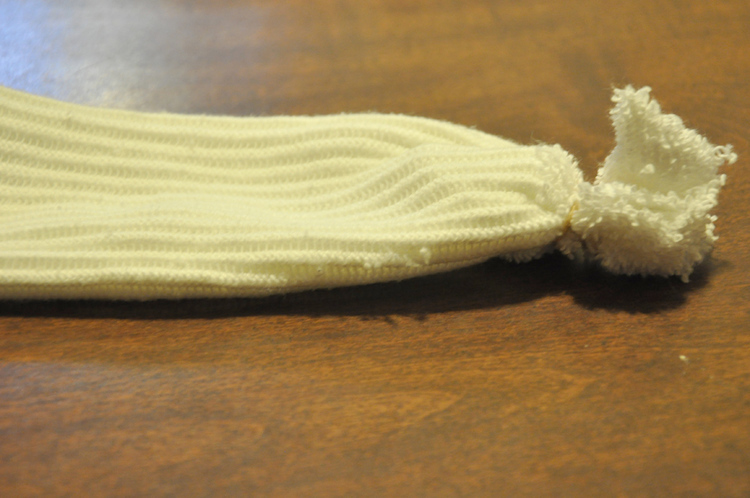 Next, turn the sock inside-out and attach the rubber band tightly to the top of the sock. 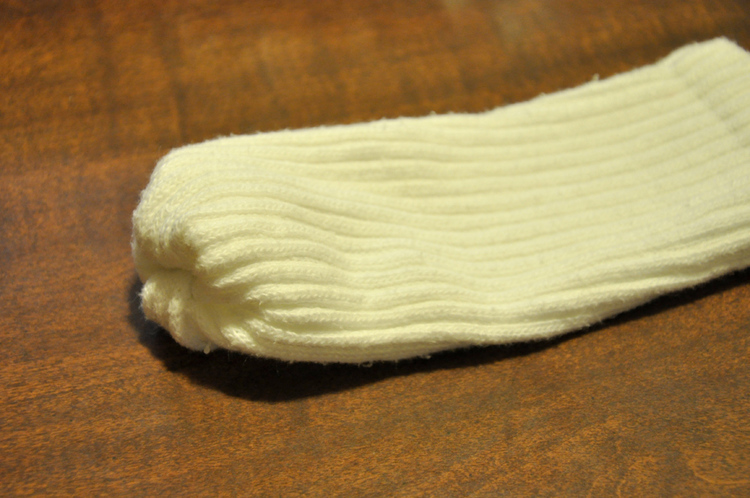 Then turn the sock right-side-in again. 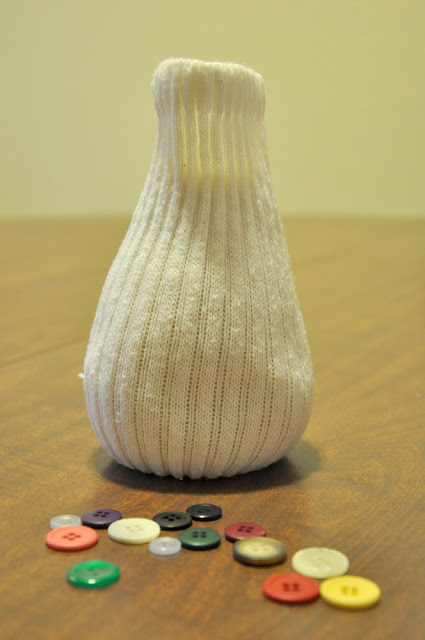 Now fill the sock top with rice. Pack the rice as you go to make sure you get a firm round base. 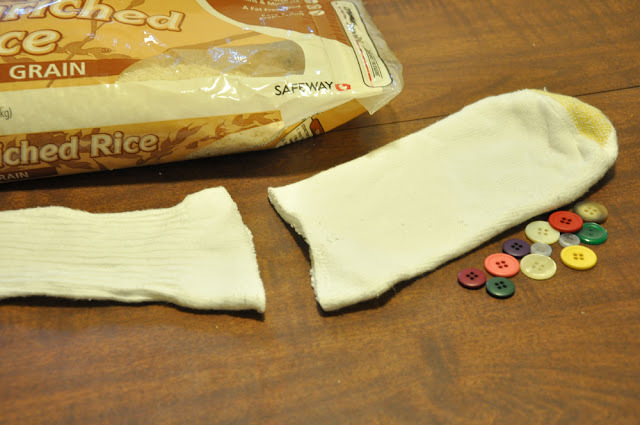 Once filled, rubber band the top of your sock closed. 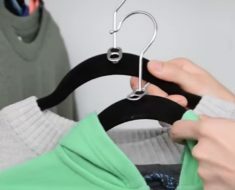 Then put another rubber band around 3/4 of the way up. 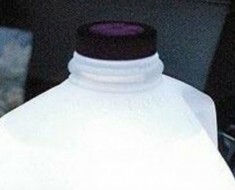 This will create your snowman’s head. 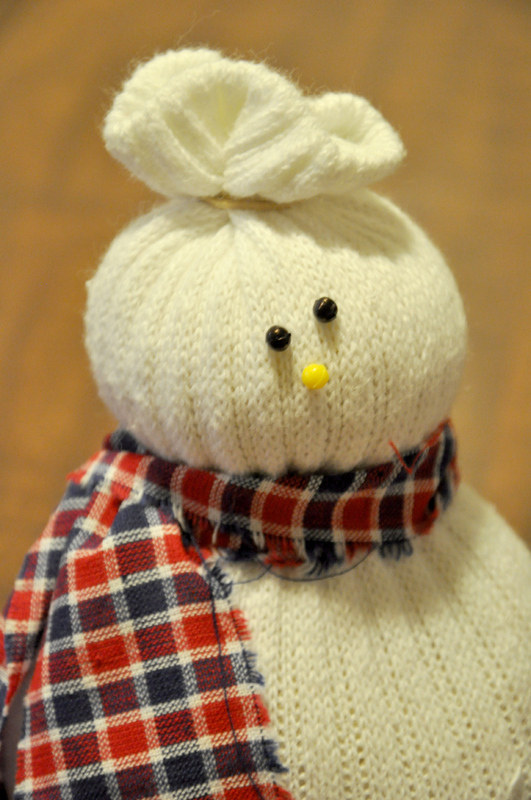 Your snowman has a body! Now it’s time to give him a face and some clothes. 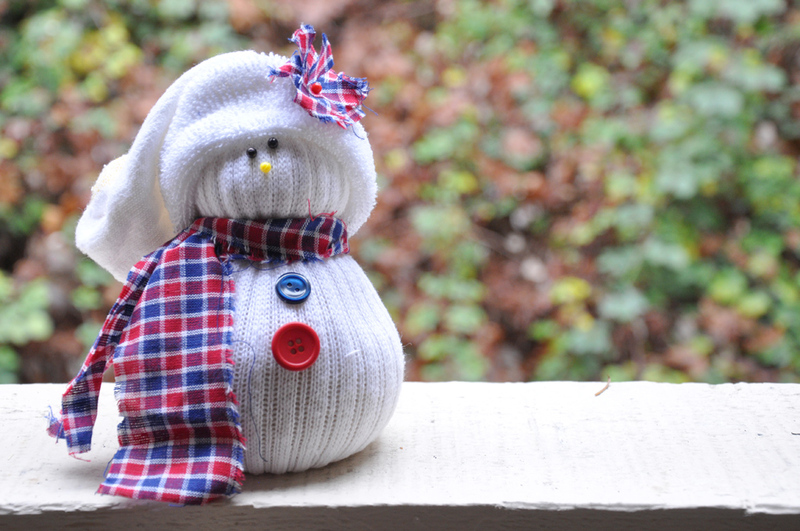 Tie a piece of fabric around your snowman’s “neck” to serve as a scarf. 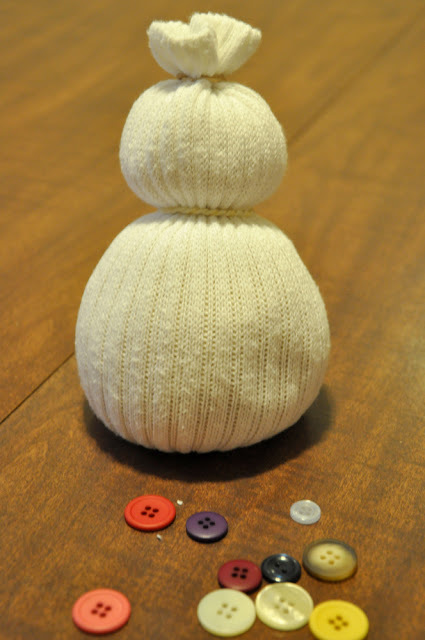 Make a face using the pins, and pin or glue button down his torso. 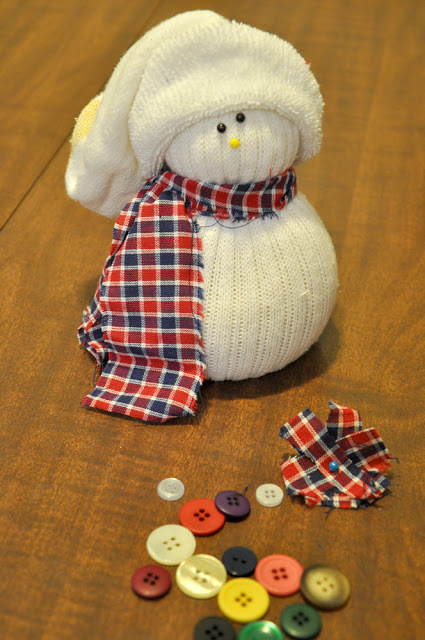 Lastly, use the foot of the sock to give your snowman a stocking cap. He’ll be get cold without it! 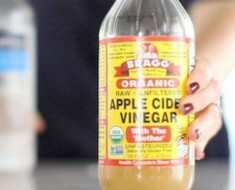 10 minutes is all you’ll need to make one of these. 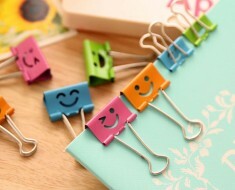 It’s quick, super easy, and a lot of fun! 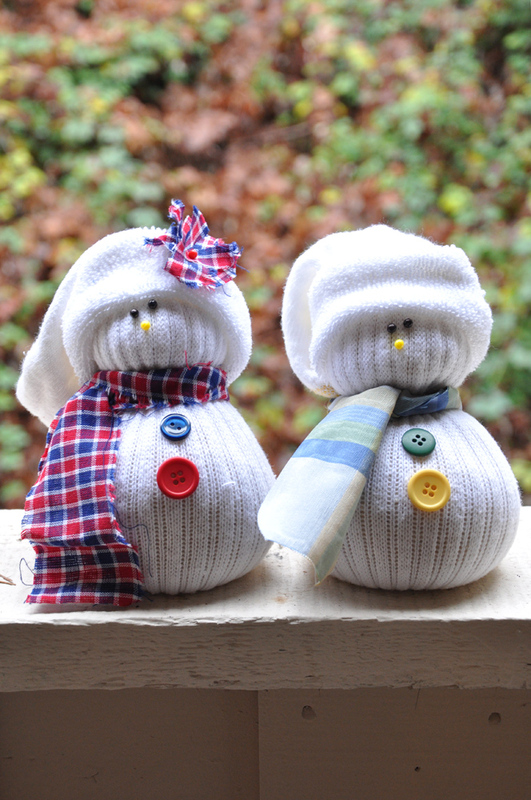 Go ahead and make a friend for your sock snowman, too! Christian Mom of 15 Makes Family Meals Fun And Frugal!